There is an old management adage that states ‘you can’t manage what you don’t measure’. Without measurement, you don’t know if you’re getting better or worse and without knowing this, you can’t manage for improvement. This statement is also true when it comes to milk recording. Therefore, it is no surprise that, according to research carried out by Irish Cattle Breeding Federation (ICBF), herds that are milk recording, in a discussion group and using Herdplus are delivering €184 higher output per cow than herds that are not. The research shows that in the average 70-cow herd, the extra output equates to over €12,000 due to increased milk volume and more milk solids. 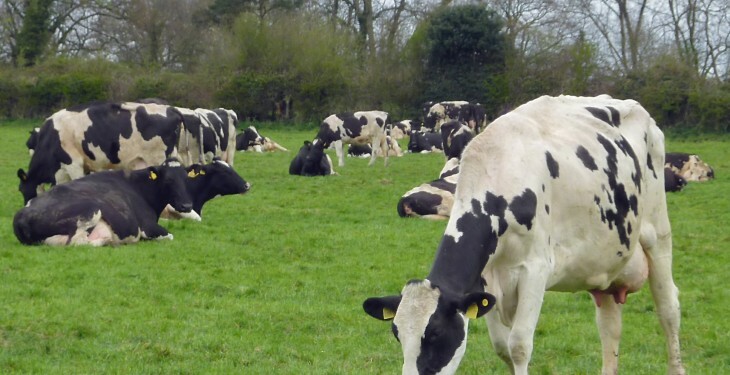 The good news is that this message is starting to sink in among dairy farmers as we have seen a gradual increase in the numbers of cows recorded over the last five years with this year the number of animals tested up 7.5%. 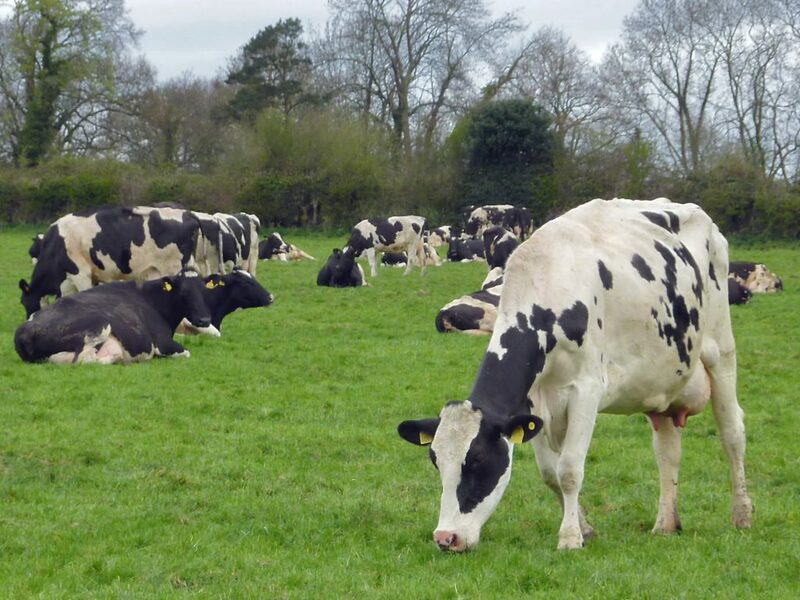 This big increase has come on the back of a joint initiative between the milk recording organisations and ICBF and supported by Teagasc and Animal Health Ireland (AHI). This initiative targeted 3,500 herds highlighting the gains which can be achieved from milk recording and it also offered these herds one year’s free membership to Herdplus. But not to get carried away, there is still huge scope for improvement, as the number of cows milk recorded still only represents about 53% of total dairy cows compared with a figure of 67% in New Zealand. Data from milk recording herds clearly shows an increase in milk solids per cow over the last five years i.e. 2010 versus 2014. The increase in milk solids has come about during the first five months of the year, which would be expected given the improvement in cow fertility brought about by choosing high EBI bulls. ICBF calving data has shown improvements over the last five years in traits like calving interval, six week calving rate and percentage calved between January and March. These improvements have a direct impact on a cow’s ability to produce more milk due to longer lactations. Finally, it is important to note that Ireland has also seen a considerable improvement in Somatic Cell Count (SCC) over the last five years with average SCC from milk recording herds falling from 282,000 cells/ml in 2010 to 192,000 cells/ml in 2014. This 32% improvement has also contributed to the farmer’s bottom line with increased milk quality bonuses but more importantly, increased milk output. The industry as a whole, must continue its focus on getting more herds engaged in milk recording, as the gains to be made must not be allowed go to waste especially in the context of a quota free environment and fluctuating milk prices. By Kevin Downing, Irish Cattle Breeding Federation (ICBF). This article was first published in the AHI July Cellcheck newsletter.